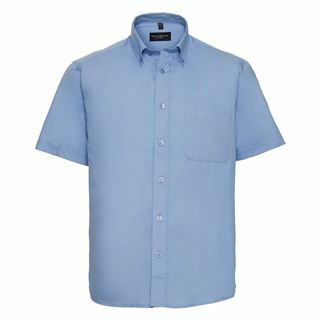 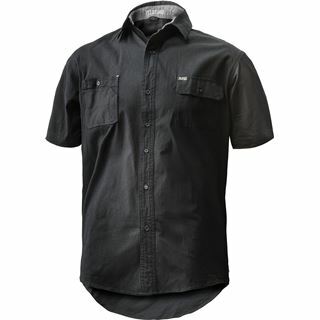 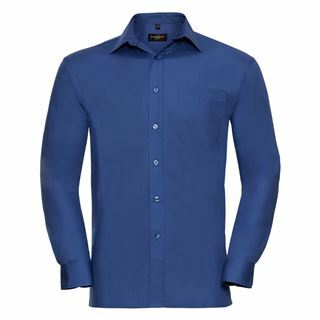 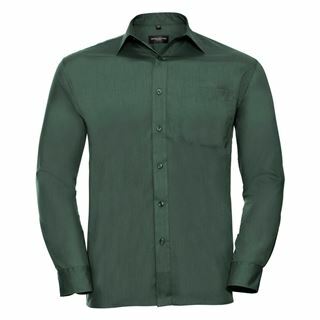 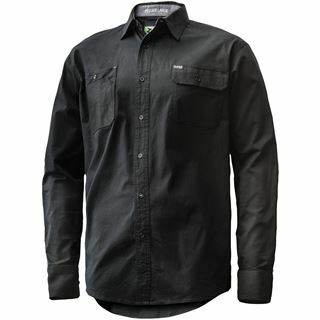 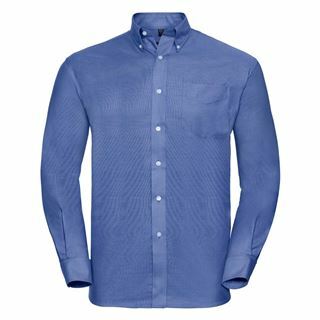 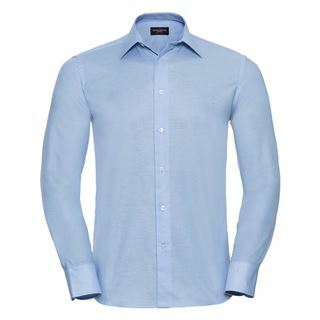 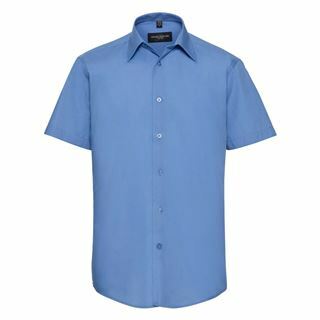 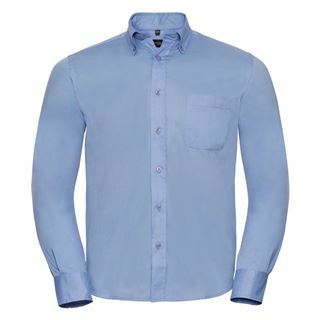 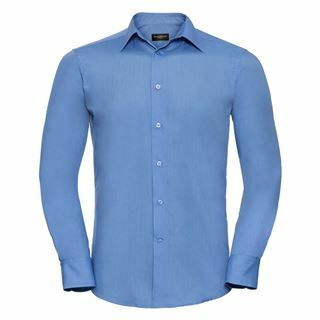 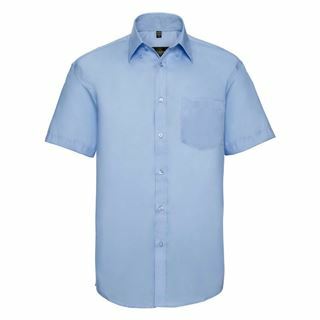 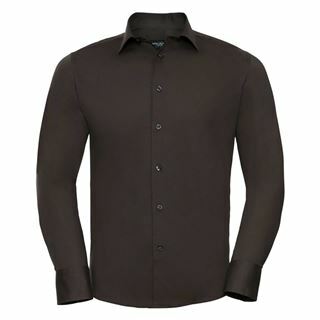 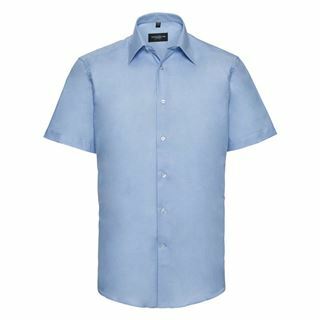 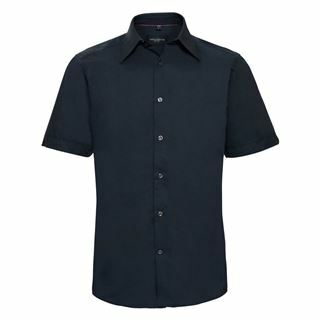 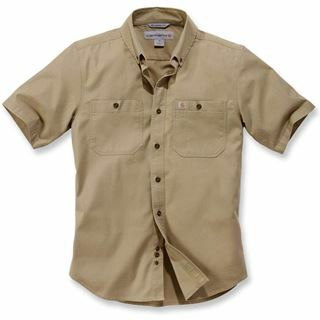 Bread and butter office wear, our dapper shirt range stocks a wide range of colours and styles so wherever you are working, whatever you are doing, there is something appropriate for you. 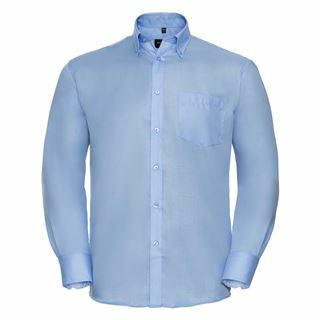 These products are designed for minimal upkeep so they can keep looking after you, not the other way around. 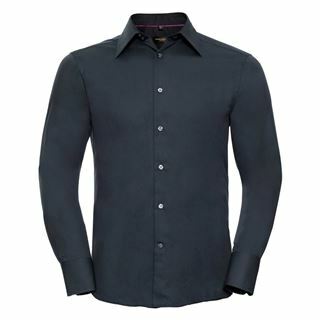 Many of these products also have inherent stretch and anti-wicking properties for increased comfort and reduced sweating.